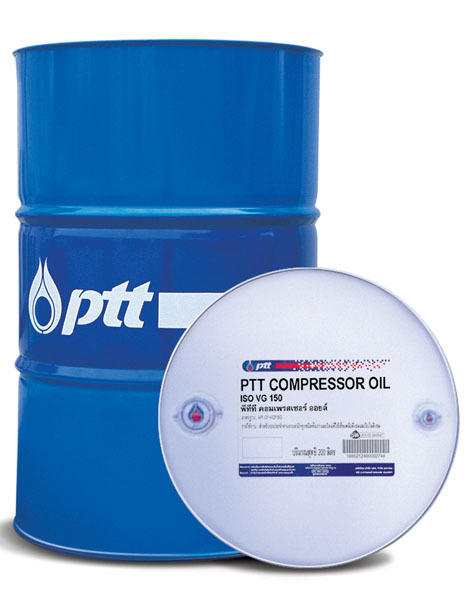 Air Compressor Oil which is produced from high quality base oil and selected additives such as anti-oxidant, anti-rust and corrosion inhibitor, anti-foaming, anti-wear, which gives longer life to the compressor and screw compressor. 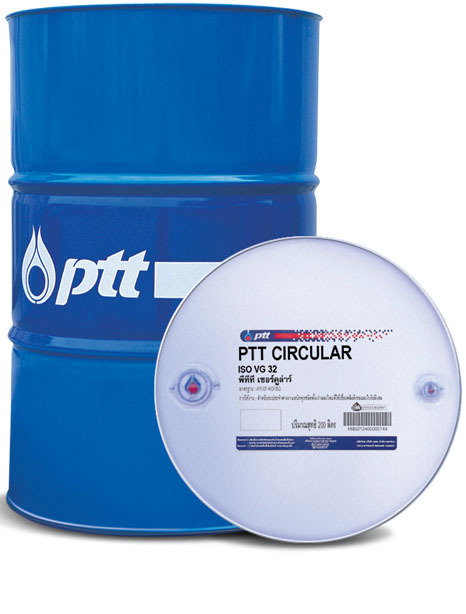 Provides good thermal and oxidation stability. 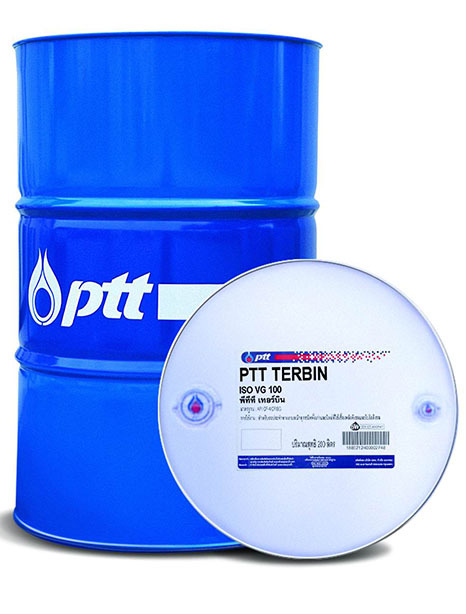 Prevents system from rust and corrosion. Long service life and can be used with screw type compressor in normal working condition around 4000 hours. Suitable for screw and vane compressor.